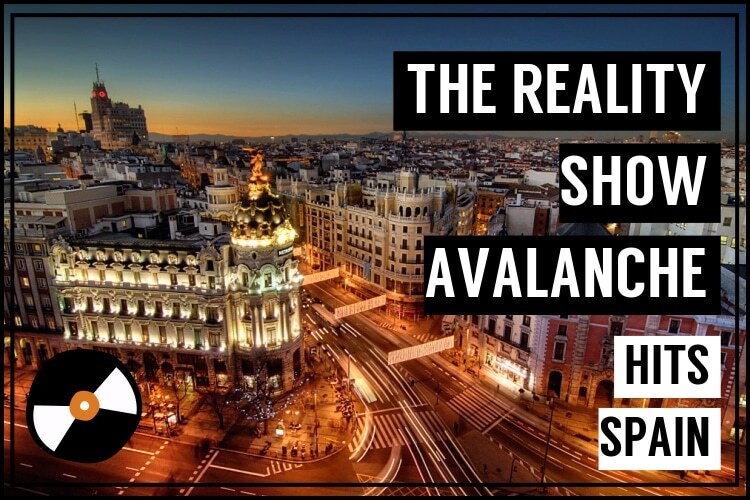 The Reality Show Avalanche Hits Spain! The Spanish really have a lot to thank America for: Big Macs, Jordans, and now, reality TV. Back in 2000, when Gran Hermano first came into the Spanish screens, no one could have anticipated the tremendous impact it would have. The first season of perhaps the most iconic reality show changed the nature of Spanish television. In a moment when private channels were strengthened, it was a breakthrough for the genre. The 10 people who entered the house to have their lives recorded 24/7, left it as widely recognized figures. Eleven million people watched the final show, with a 70% share. Tele Cinco, one of Spain’s biggest channels, took the credit and capitalized off of its popularity. Months later, they launched another milestone program in Supervivientes came to their schedule, as the public was demanding more and more. 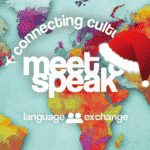 A year later, another hit TV show inundated the Spanish screens, this time brought by the public cannel. 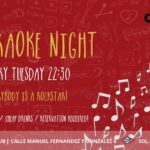 Originally conceived as a way to push 16 young and inexperienced singers into artists and decide the representant of Spain in the Eurovision Song Contest, a huge part Spain fell in love with the contestants who became absolute idols, with multitudinary album signings and sell out concerts in some of the biggest stadiums. The main difference between Operación Triunfo and other music shows was the 24hrs channel where the audience could follow the progress of their week preparing the songs, as well as the bond that they were creating. By then, it was too late to stop the reality avalanche. Today the reality TV is a key facet of Spanish TV and now there a lot of original reality shows without American spinoffs. A lot of these shows dive into the trending topics on social media. Often times, as has been shown in America, reality TV has an intricate relationship with gossip on social media and the public opinion. Some of them with anonymous people, some of the with ‘famous’ characters, they top a lot of the audience charts. The diversity is enormous. Supervivientes: Famous people in an island where they have to go through challenges in order to get food and better living conditions. Does it sound familiar to Survivor? Pekín Express: Couples (not necessarily in a relationship) travelling through Asia having find their way to make it work with just one euro per day. Pekín express shares its similarities with the Amazing Race, but is undoubtedly European. Gran Hermano: Since it came as a storm it hasn’t left ever since. The most important coexistence show ever has always had huge audiences, even if right now it is not at its highest point, looking for the relationships that are born inside the house and hoping for a lot of drama. Gandía Shore: The equivalent to America’s Jersey Shore was brought in 2012 by MTV, and even if the audience wasn’t too big as it was in a minor channel, the impact in social media was very big. Quien quiere casarse con mi hijo: Mothers who are desperate for their kids to get a girlfriend (How Spanish), bring them to the show to try and find the right match. The biggest innovation was how postproduction gave it a touch of humor. Un príncipe para Corina/Laura: 24 ‘princes’ are divided into four stereotypical categories (handsome, nerdy, funny and weird) and try to steal the heart of a ‘princess’. Original and funny, the success came from the characters and the funny postproduction effects. 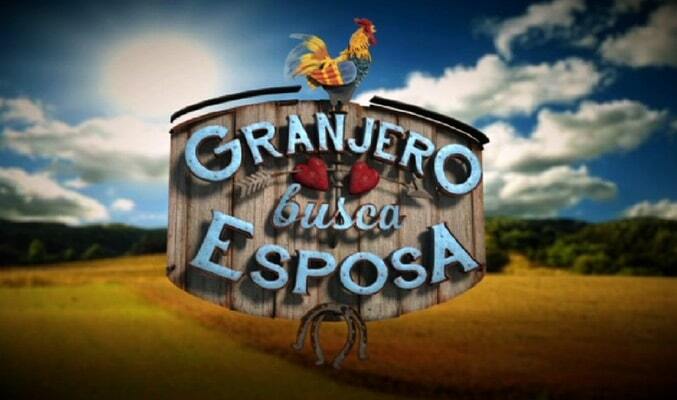 Granjero busca esposa: Farmers looking for a wife. This one really speaks for itself. Introducing the lesser known rural Spain, it shows a different lifestyle to the usually showed on TV. Perhaps the show belongs in some barn and not on Spanish Television. 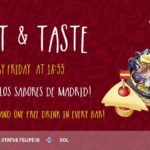 First dates: A restaurant in Madrid holds every night five different blind dates in the hope to find the spark for a second date. This very constructed and manipulated show purposefully joins some very peculiar couples to make it hilarious. Although some of us aren’t always laughing for the reasons that the producers would want us to. Mujeres y hombres y viceversa (Women and Men and Viceversa)or MyHyV: Although 99.9% of dating shows are filled with brain-cell killing gossip and drama, this one is at least authentically Spanish. The contestants (Whose arrogance is more visible than their fake tans and make-up” have the pleasure of choosing who they want to date and then talk about which ones they like while they sit on golden thrones. What makes it uniquely Spanish? The mothers of the dates get to to speak up for their children and even vet the possible love match. Operación Triunfo: American Idol, but better! Operacion Triunfo hasn’t been popular for years, but it had its breakthrough this year thanks to social media support and personable contestants. Even though the show is now over for the year, Eurovision will feature Amaia, the winner of OT, who will sing “Tú Canción”. 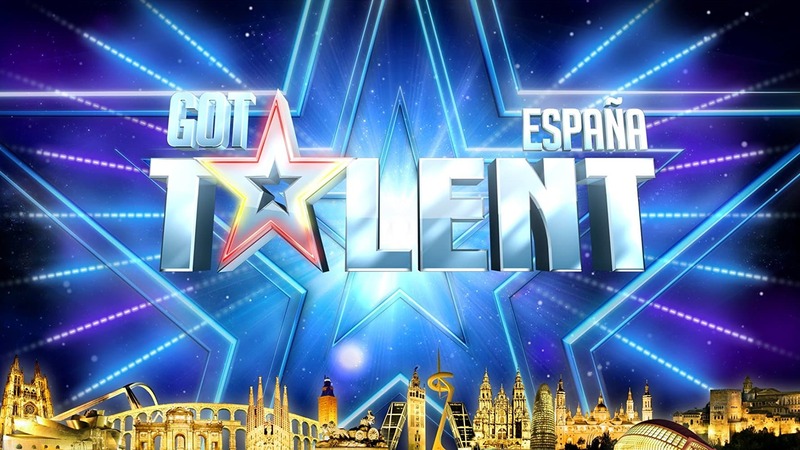 Got Talent España: Love it or hate it, Spain has its own version of America’s Got Talent. Like the American show, the level of talent is debatable, but if you want to see a 56 year-old break dance to 80s techno and other similar acts its worth a watch. Disclaimer: You might not see any talent. The good the bad, and the ugly or in this case the very bad. No phrase better sums up reality TV in Spain. A show that one might roll their eyes at, is another’s addiction. 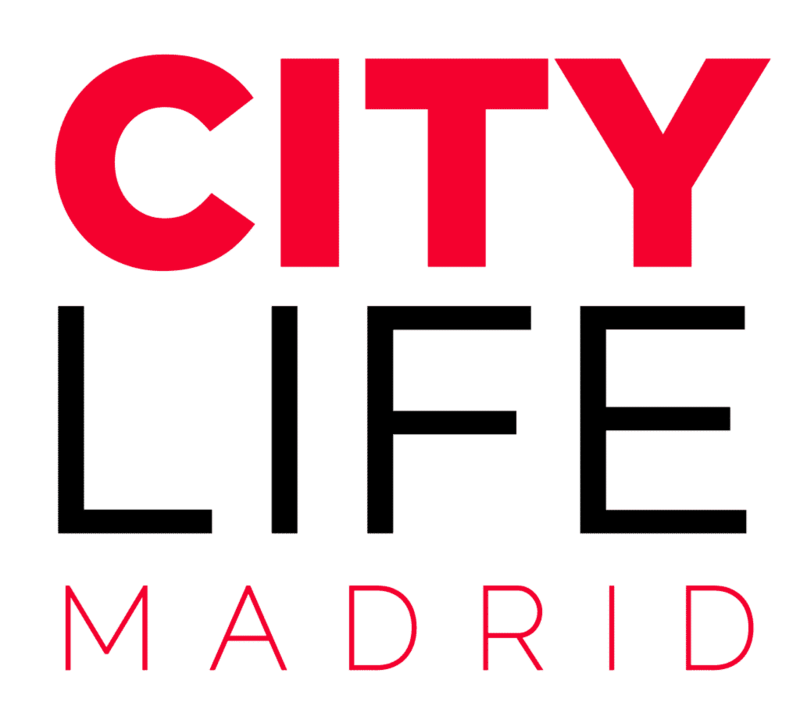 Tread carefully with Spanish reality TV. 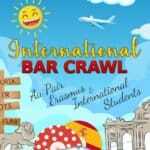 It’s not always as it appears, but it is always on and it will certainly be a way to improve your Spanish and understanding of the culture.